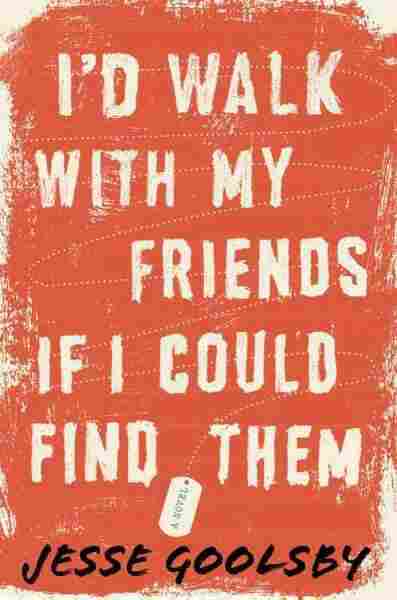 Interview: Jesse Goolsby, Author Of 'I'd Walk With My Friends If I Could Find Them' Jesse Goolsby, author of I'd Walk with My Friends If I Could Find Them, says it's not only a question of appreciation. "We just want a conversation about what our country asks of us," Goolsby says. Why do we honor combat veterans? 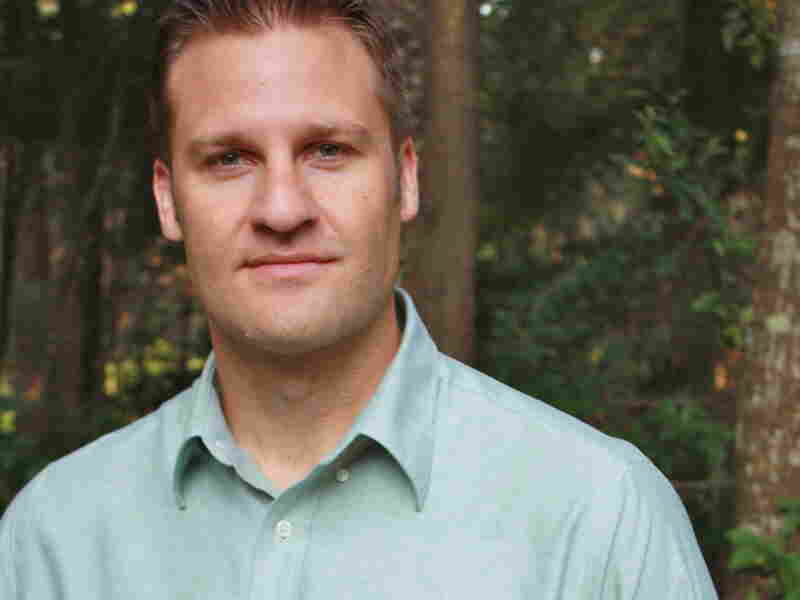 In his new novel, Air Force officer Jesse Goolsby asks that question through the stories of three veterans, their experiences in war and their lives back at home. I'd Walk with My Friends If I Could Find Them is grounded in the wars of the last 15 years, but Goolsby points out the action takes place as much in the private lives the men lead in America as it does on the battlefield. "One of the things that the novel is really investigating is ... this term 'veteran,' " he tells NPR's Arun Rath. "It's really important to acknowledge there's a specificity with each one." Jesse Goolsby is an Air Force officer whose writing has appeared in Epoch and The Literary Review. One of the things I'm most interested in, not only is that specificity of a singular life and following that with the long view — I'm [also] really interested in the proximity of violence as much in the side streets and living rooms of America as in the war zone. It's the 30-second clip that you're going to get that's going to get your heart rate rising. And you won't change the channel. And so what I hope what the novel does a little bit here is hold the mirror up not only in the conflict sphere but in that domestic sphere. I think as a writer approaching material, I want to do justice to the characters. But at the same time, there's no doubt that there were certain topics that were really important to me, and in the writing of this book, tackling the issue of sexual assault in general, and specifically in the military, was absolutely important to me. We know sexual assault is an issue in our society at large and in the military, specifically. There's a lot of talk about the civilian/military divide. I think veterans and active-duty service members, we want to feel connection. We want to feel like our sacrifices and our service to the country, you know, is appreciated, and I think to a large extent it is. The problem becomes, and it's a very complex problem, but one angle of it is from the military side, those who have seen combat — it's such a difficult thing ... to work through and process. But I think at the core of it, we just want a conversation about what our country asks of us. And not just what our country asks of our service members, but what it asks of their families, of their friends and of their communities.